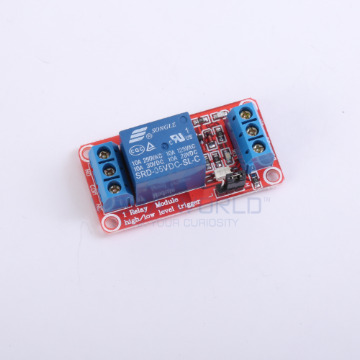 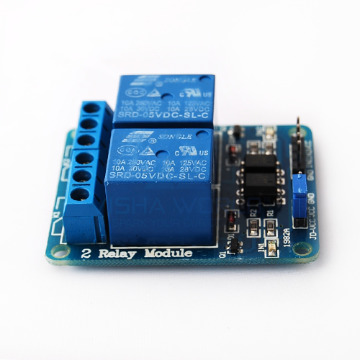 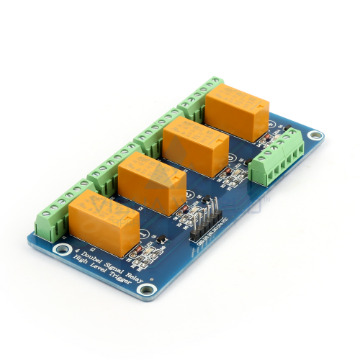 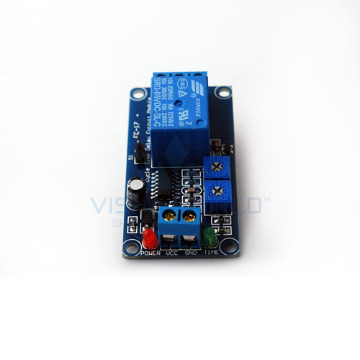 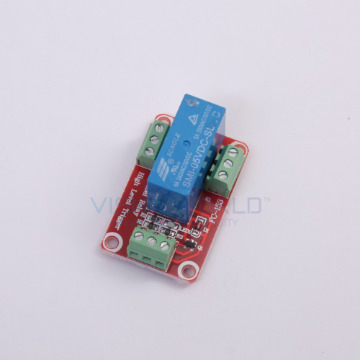 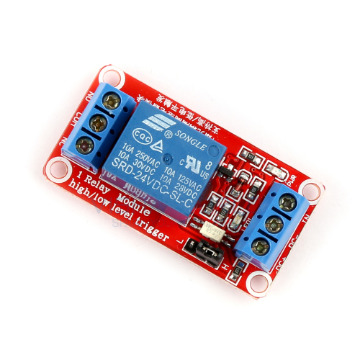 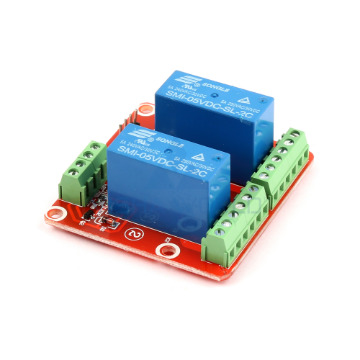 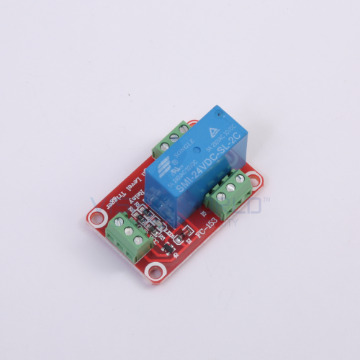 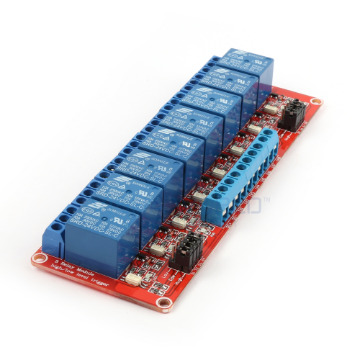 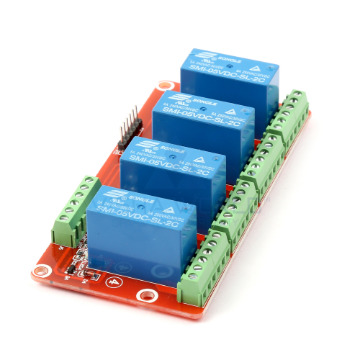 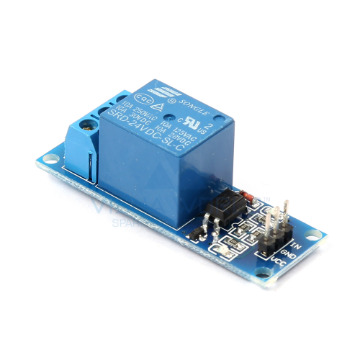 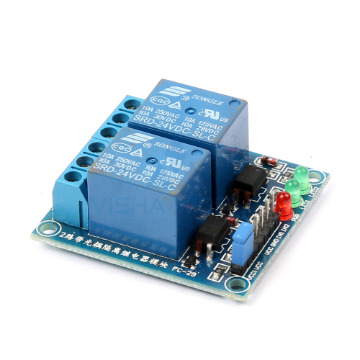 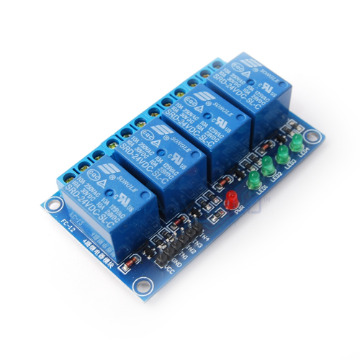 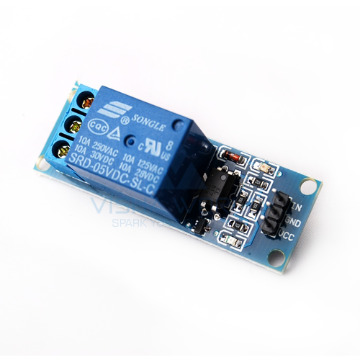 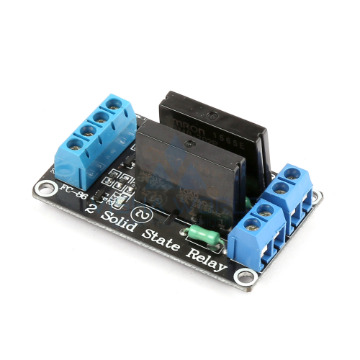 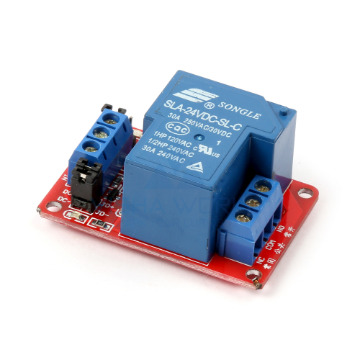 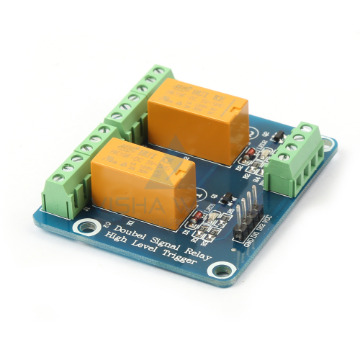 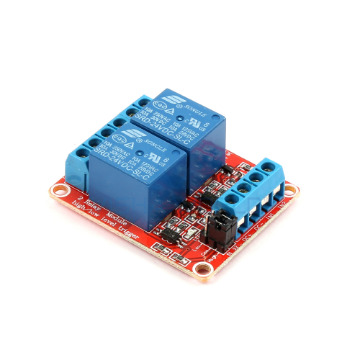 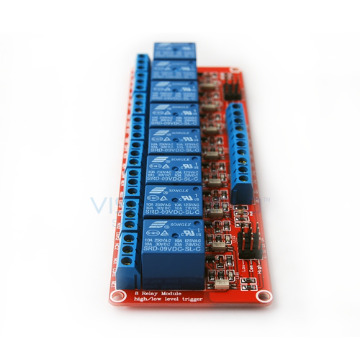 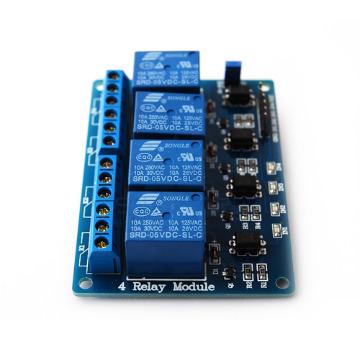 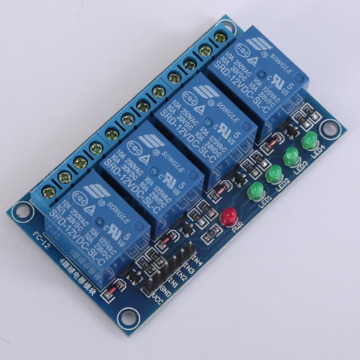 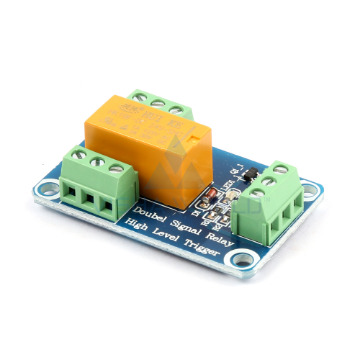 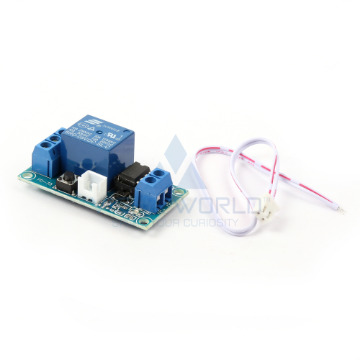 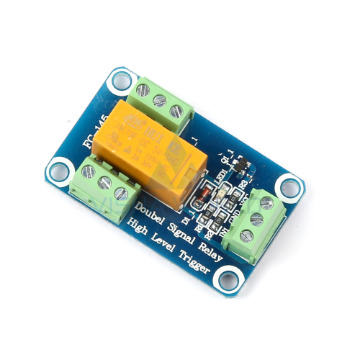 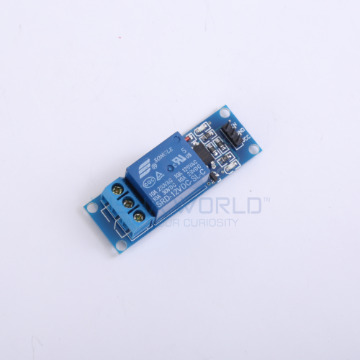 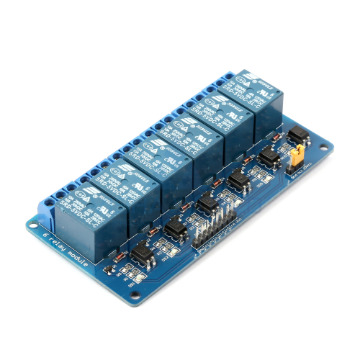 Relay maximum output rating: AC 250V 10A and DC30V 10A. 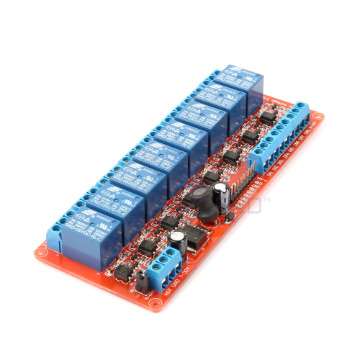 8 channels / 16 channels for selection. 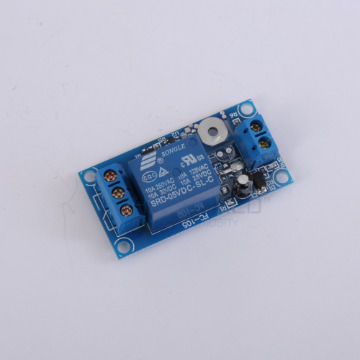 Equipped with Mini USB interface. 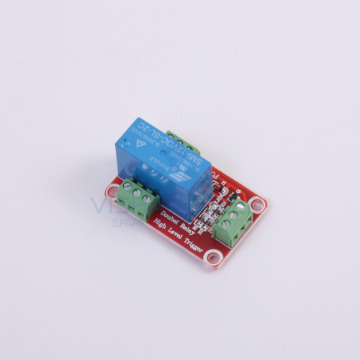 Positive and negative can be used as a touch surface, and can replace the traditional touch keys. 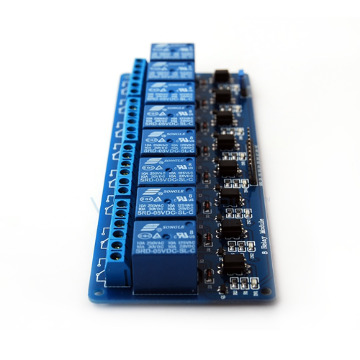 3mm screw positioning holes, easy to install. 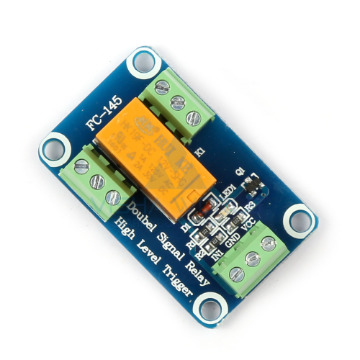 Indicator:Red LED, power indicator;Green LED,lights when touch. 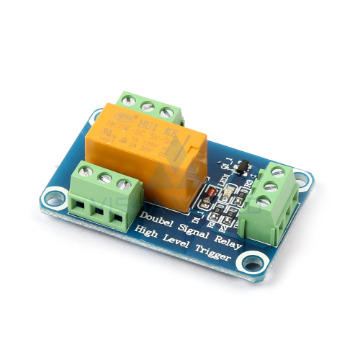 Touch area:Blank circular area, fingers gently touch can be triggered; also available leads to trigger. 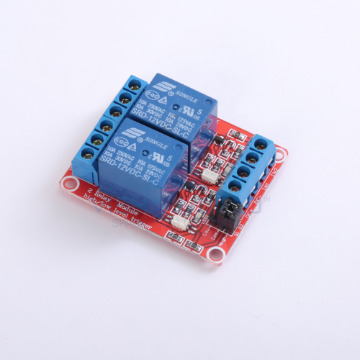 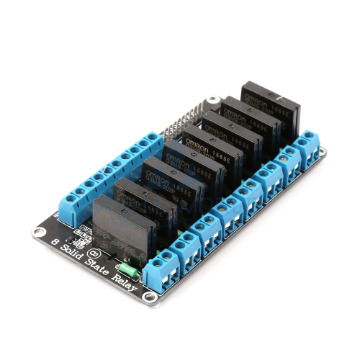 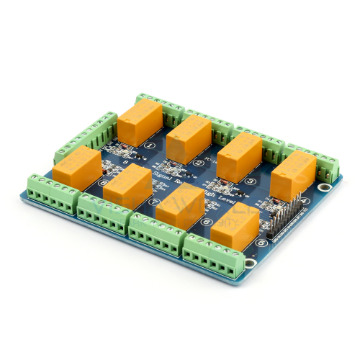 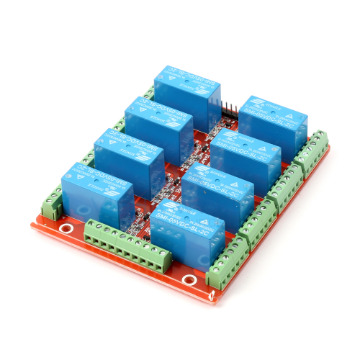 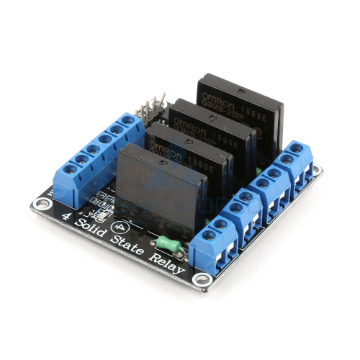 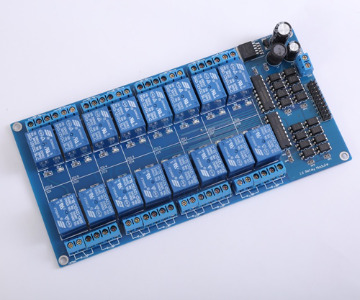 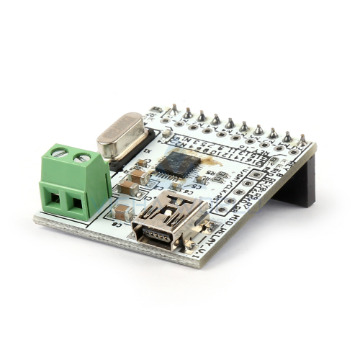 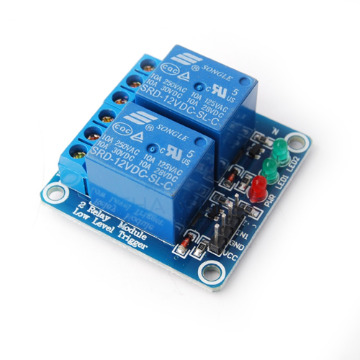 Output form: load directly connected with AC 220V 10A or DC30V 10A. 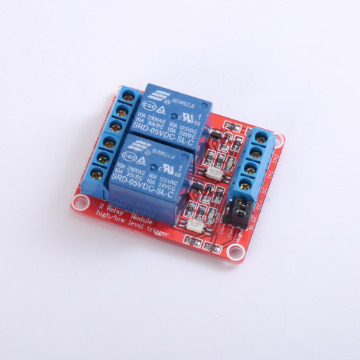 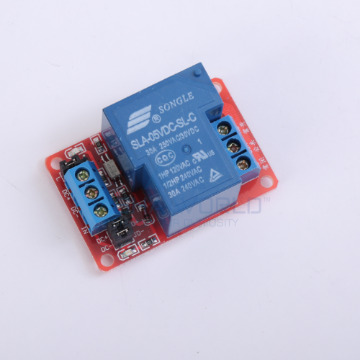 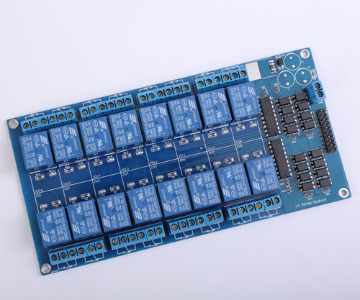 Relay contact capacity: 250V 10A (AC) or 30V 30A (DC) (theoretical is maximum load capacity), connected AC power should below 1500W, and DC should below 200W.